A Cape Town woman is in hot water with the National Credit Regulator after she was found in possession of bank cards. CAPE TOWN - The National Credit Regulator (NCR) on Thursday said a suspected loan shark is facing criminal charges for retaining several pensioners' bank cards, identity documents and pension payout cards. Police arrested the suspected micro-lender at her Parow home earlier in the day. 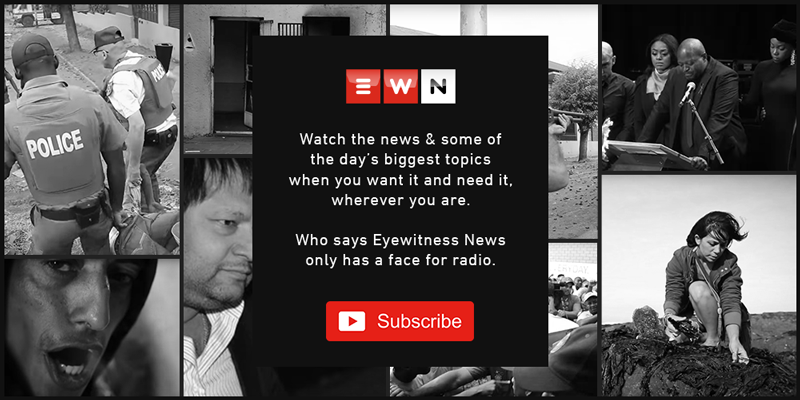 Eyewitness News alerted the regulator following a complaint from an Elsies River community member. The woman allegedly charges pensioners exorbitant interest rates. NCR Chief of Investigations Zweli Zakwe said it is illegal to keep anybody's personal documents as a form of surety. "We found she was in possession of eight bank cards, eight pension cards and about eight ID books, together with some books that appear to have been used in some business activities." Meanwhile, the NCR told Eyewitness News it had seized hundreds of documents from various micro-lenders in the province. The regulator's Zweli Zakwe said, "Keeping other people's bank and pension cards is unlawful. The consumers must know their rights." Those who have given their documents to loan sharks as a form of surety can get them back at various police stations.